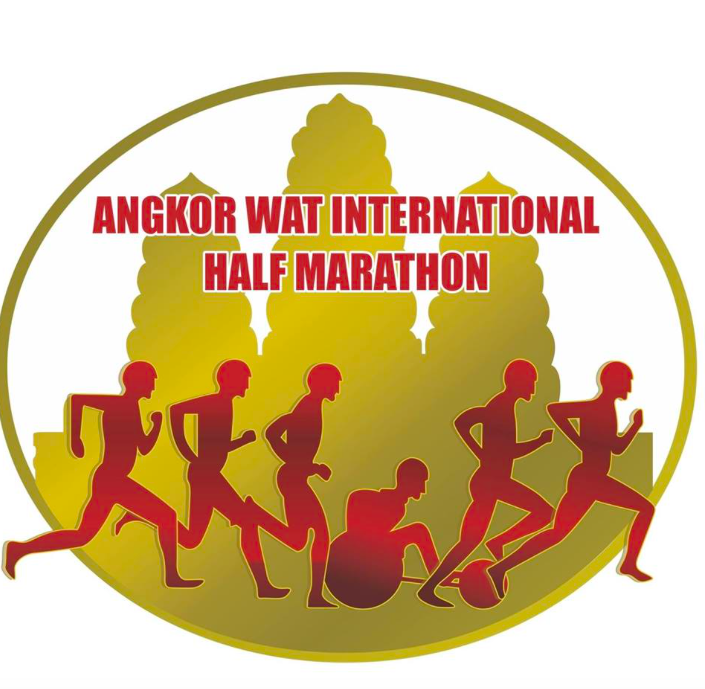 Angkor Wat International Half Marathon 2018 | JustRunLah! Greetings! 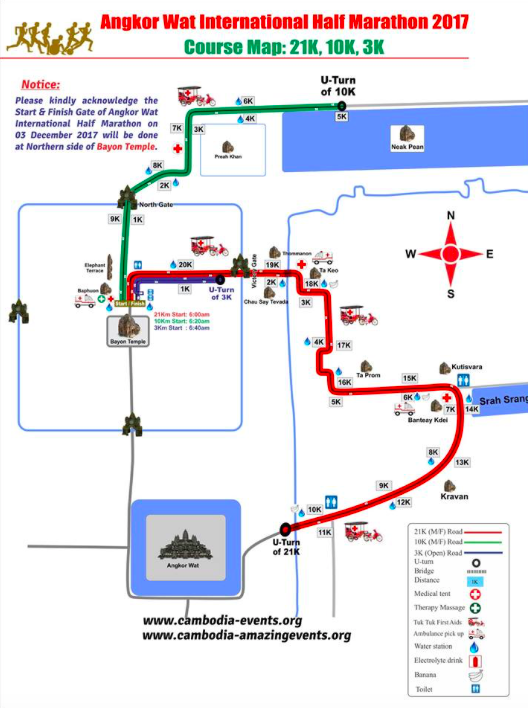 Are you uploading Angkor Wat 10K and Half Marathon photos please?